Dr. A. Smyth has worked closely with a variety of specialists over the years to help devise safe and effective ways to relieve chronic pain. The chronic pain that Dr. A. Smyth deals with is musculoskeletal. 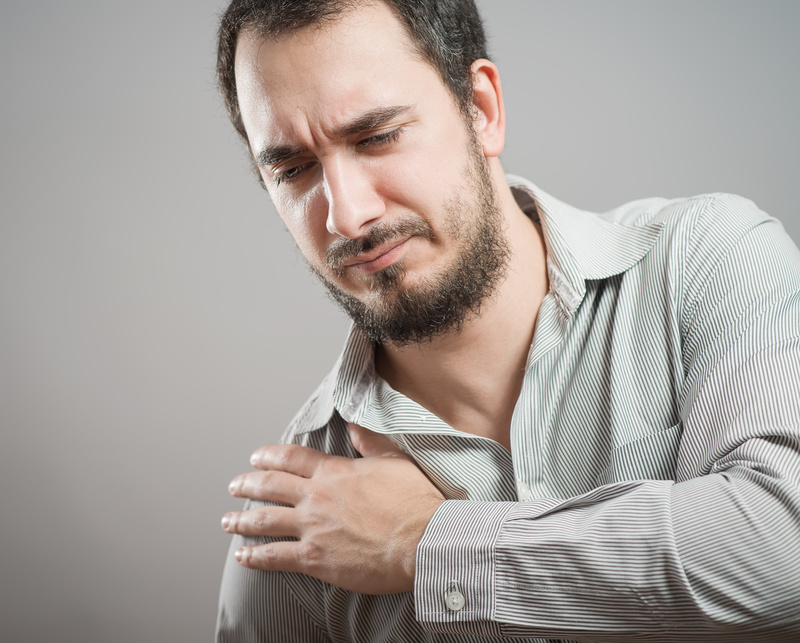 It is usually scar tissue or fibrotic muscle that forms following an injury, motor vehicle accident, post-surgical complications, and surrounding arthritis. Cold laser therapy to help soften scar tissue. A flexion distraction table to help change postural muscles and remove mechanical joint-spinal pain. Neuroproprioceptive work to improve poor muscle memory patterns and balance. Treatment schedule is usually 3x/week for 6-8 weeks.